Efficient working practices and high performance are called for in enclosed spaces too, such as conservatories and greenhouses. 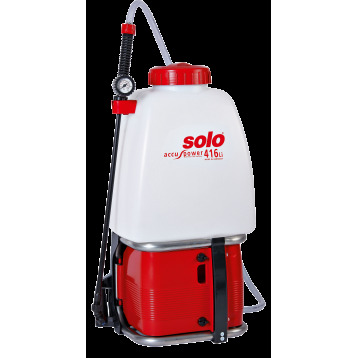 For such applications, SOLO the battery-operated backpack sprayer 416 Li. Efficient working practices and high performance are called for in enclosed spaces too, such as conservatories and greenhouses. 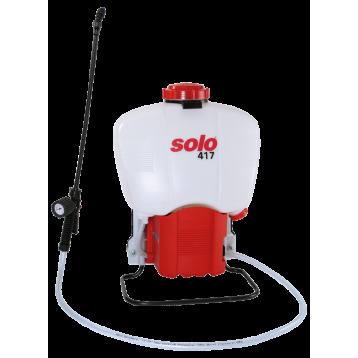 For such applications, SOLO the battery-operated backpack sprayer 417.